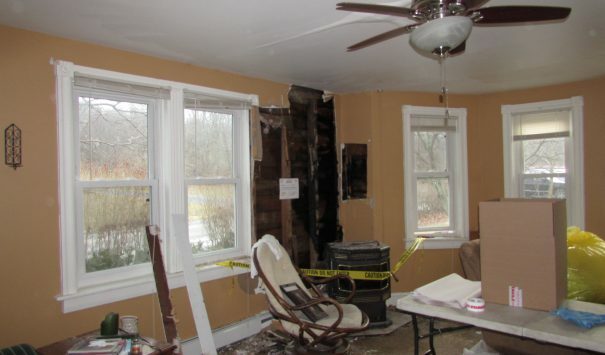 In this Walnutport home, a fire in the wood stove fireplace and started to burn the house. The fire spread to the upstairs of the home rapidly and threatened to swell to the rest of the home as well. However, the fire department arrived in time to prevent it from spreading further then it already had. 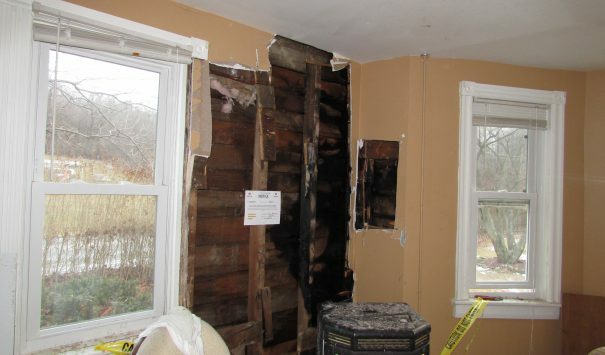 While the fire was contained to one area of the home, the smoke damage in the rest of the home was evident. 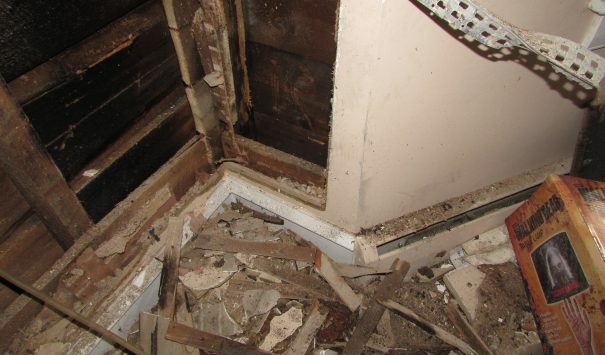 Cityline was hired to perform emergency services and restoration work for the family. The same day of arrival, we worked on decontaminating the personal property in the home and removing the smell of smoke from them. We took these items and removed them from the living room while we continued working. Our demolition crew worked to recover what they could from the bedroom above the fireplace that sustained major fire damage. The exterior of the home was weatherized to prevent any further damage. 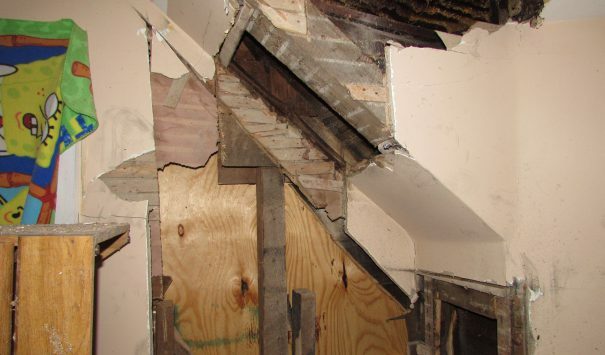 Since the structural damage to the home was localized enough, the best course of action determined would be to repair the damage and restore the home as it was before. Our framing and painting crews went to work in restoring the home. 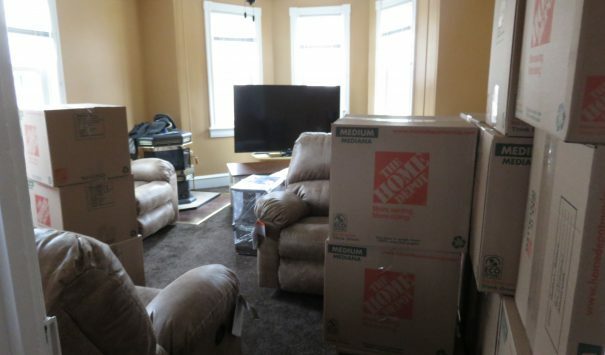 The home owners took this opportunity to change the flooring in the living room to a carpet for a cozy feel. We also repainted the entire exterior of the home to match to the family’s desire to match the repair work we did. 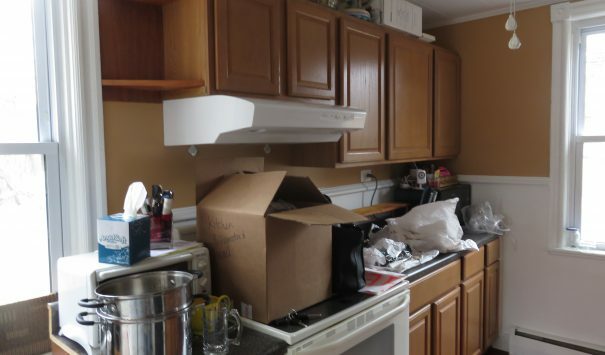 After we cleaned the home of any and all smoke damage we brought in the family’s possessions and unpacked all of it just the way it was for the family. This way they wouldn’t have to worry about anything when they moved back into their home.